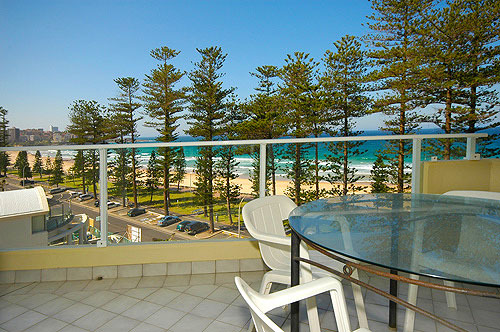 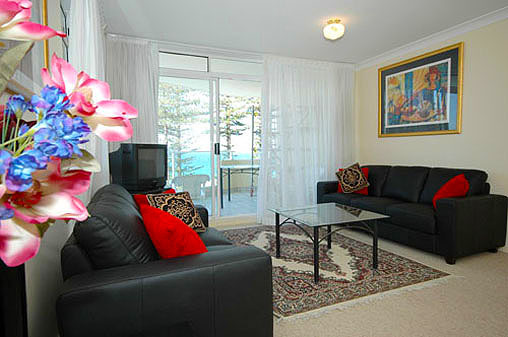 Superbly elevated 5th floor 2 bedroom apartment offers a large balcony with commanding views over Manly Beach. 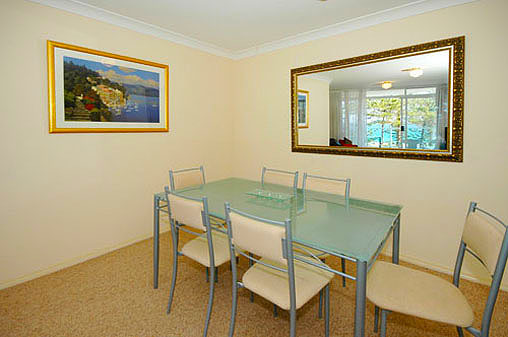 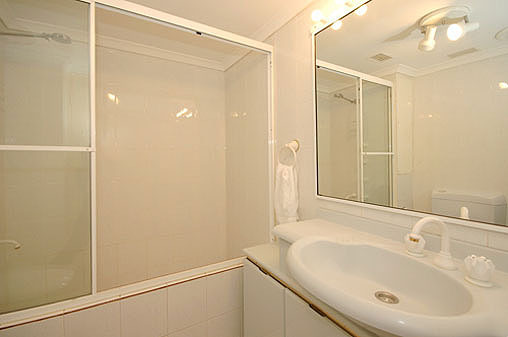 This affordable budget apartment offers all the conveniences for you to enjoy your stay. 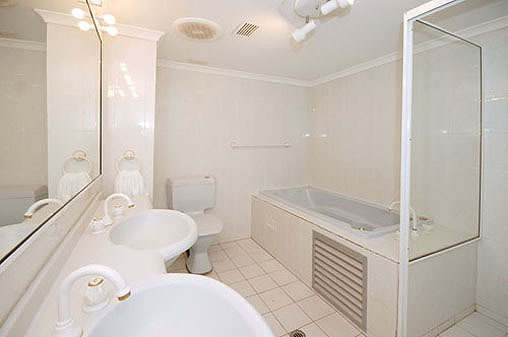 Main bedroom has a queen bed, ensuite has a bath and walk in shower. 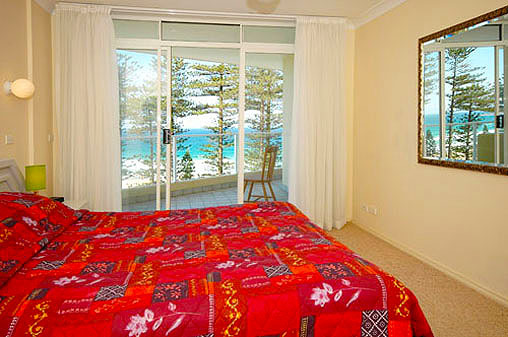 Second bedroom offer twin beds and built in robe. 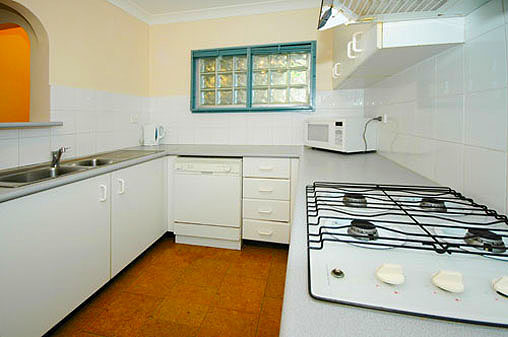 Fully equipped kitchen and an internal laundry.